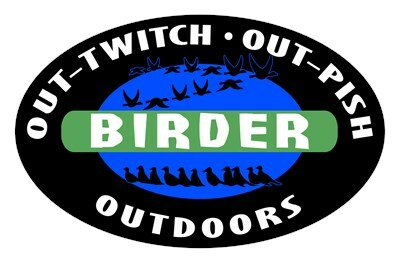 Do you have what it takes to be a survivor in the world of birding? How are your twitching (a form of birdwatching where participants follow 'rare bird' reports to add new birds to their lifelist) skills? Can you pish (make sounds to attract birds into view) better than the next birder? Our cute Birder spoof design makes a great gift for the die-hard birdwatcher on your list! To order by phone, call toll-free at 1-877-809-1659 from Monday - Saturday 9:00am - 9:00pm EST. You'll need to note the Product Number 030-218365591 to make your order.